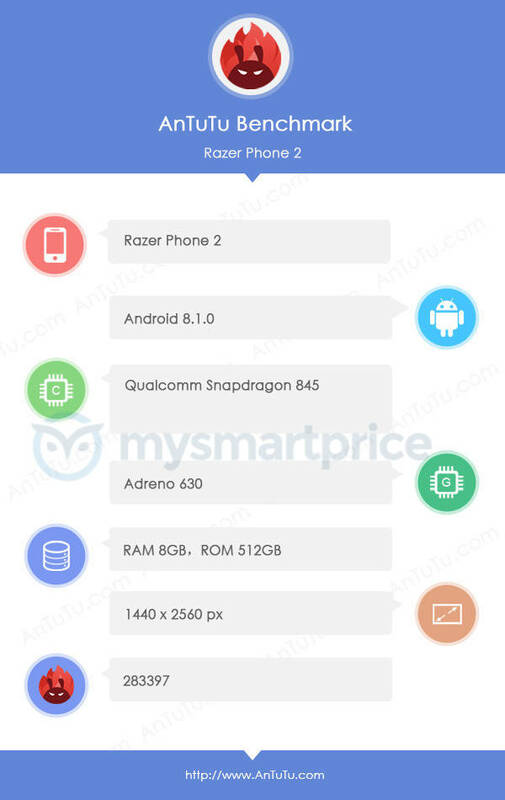 According to AnTuTu, the Razer Phone 2 will pack Snapdragon 845 SoC, 8GB RAM, and 512GB ROM. A few hours ago, we had spotted the Razer Phone’s successor, the Razer Phone 2 on Geekbench. The benchmark listing had revealed some impressive specifications of the device, which had managed to score 2,026 points in the single-core test and 8,234 points in the multi-core test. 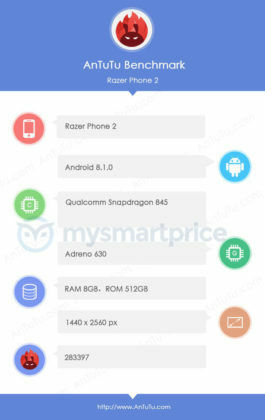 Well, without further ado, popular Chinese benchmarking app, AnTuTu has even exposed the few more specs of the Razer Phone 2. The smartphone was discovered by the folks at AnTuTu in their database, who took to its official microblogging site Weibo to shed some lights on the specifications. Let’s see what the AnTuTu results say. 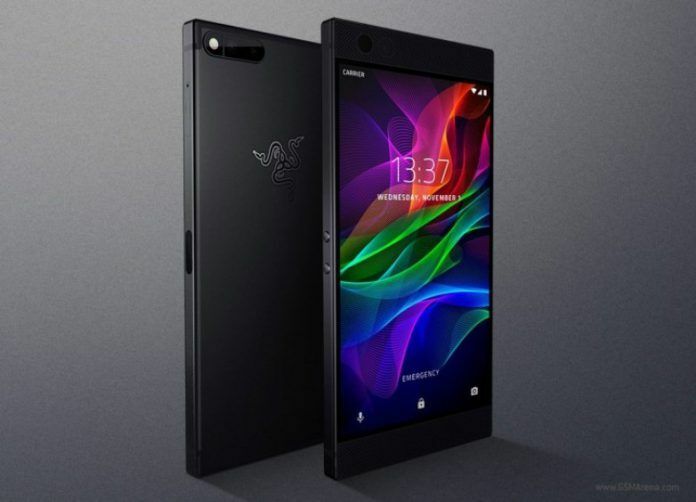 Considering the details revealed by AnTuTu listing, the Razer Phone 2 will have a 1440×2560 pixels resolution. The device would be packing Snapdragon 845 chipset and 8GB of RAM. What new findings we discovered here is that the smartphone will come with 512GB storage. 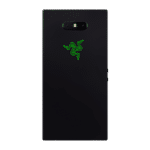 If this is certain, Razer Phone 2 will be in straight in the line of the Porsche Design Huawei Mate RS, which even comes with massive 512GB memory. Moving onto the other details exposed by AnTuTu, the benchmark app mentions that the phone has managed to score 2,83,397 points in the test. Apart from all these findings, the above-pictured image indicates that the Razer Phone 2 will run Android 8.1 Oreo out of the box. 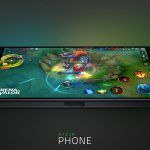 In a related news, a few weeks ago, we already had seen Razer’s Global vice-president Chen Xiaoping confirming that the company is prepping for the launch of Razer Phone 2, which it wishes to launch first in China, before releasing in another country. The company’s financial report had also given traces that it is working on the Razer Phone successor. 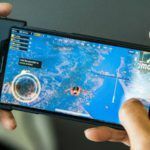 The US-based gaming laptop brand first had entered the smartphone market last year in November 2017, when it officially launched its first Razer smartphone. To recall the specs of this first generation model, it sports a 5.7-inch IGZO LCD screen with 1440 x 2560 pixels resolution, offering a 120Hz refresh rate and Corning Gorilla Glass 3 protection. It packs a Snapdragon 835 chipset, and massive 8GB RAM. The smartphone Android 7.1 Nougat out of the box with Nova Launcher Prime Razer Edition app launcher. In terms of imaging, it features a dual camera setup consisting of 12MP+12MP sensors. The whole package is powered by a 4000mAh battery that has Qualcomm QuickCharge 4.0+ fast charging support.